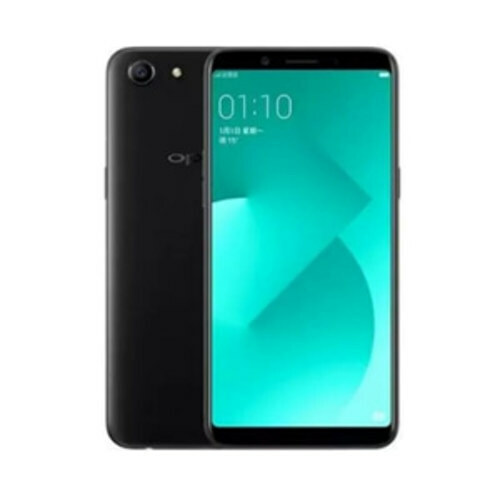 OPPO A83’s display size is 5.7 inches which seem to be a natural for Full Vision display and here it is necessary to talk about the resolution of the display which is 720 x 1440 and pixel density of OPPO furbished A83 is 282 pixels per inch. 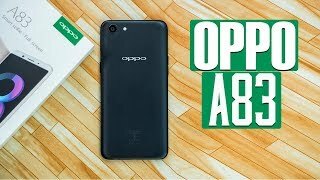 Android OS v7.1 Nougat is installed as the base of the software which ha got the topping of Color OS 3.2 which is specially made by OPPO and it almost used in all device including A83. MediaTek Helio P23 with model number MT6763T is planted to inside to provide a solid base to octa-core processor which has got 2.5 GHz of clock speed. A83 got new series GPU Mali G71 MP2 which is going to take the responsibility to decorate the graphics, even more, better as compared to previous models. 4 GB of RAM is hired for A83 which is going to assist him in the multitasking and gaming department. Internal storage of the smartphone is only 32 GB which is too low storage capacity for a device of this caliber.